Although this blog was originally intended as a place for me to share my thoughts on beauty products, I’ve recently become a bit of a ‘foodie’ and have been experimenting in the kitchen with some healthy recipes and wanted to share them with you. 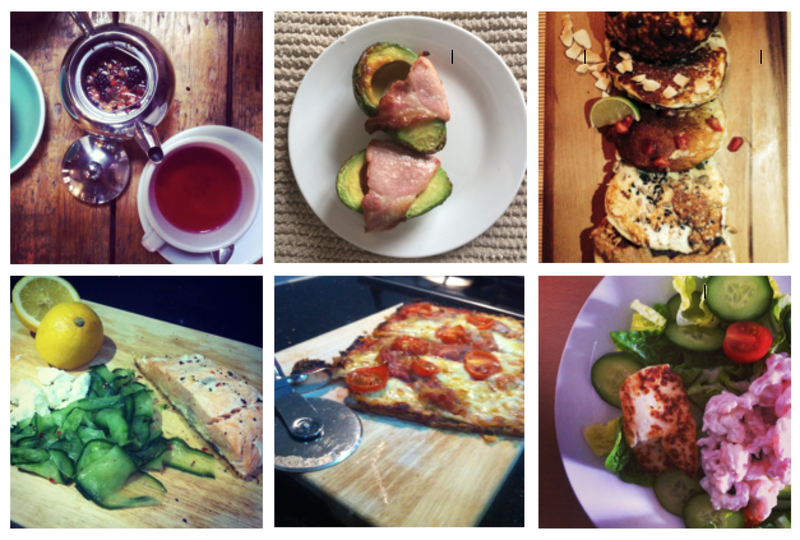 Would you guys be interested in ‘lifestyle’ posts, such as more food diaries and favourite recipes? Or would you prefer me to stick to beauty? I'd definitely be interested! Since Christmas I really haven't been good to myself and have eaten terribly but I'm ready to turn that around, a few inspiration posts would be perfect! Mmmm coconut pancakes!! I don't think I've ever seen or heard of those before but they sound delicious! I definitely think it'd be cool if you wanted to post lifestyle posts too! I know I really like finding recipes & foodie blogs :)! wait what coconut pancakes!!? My life has been made !